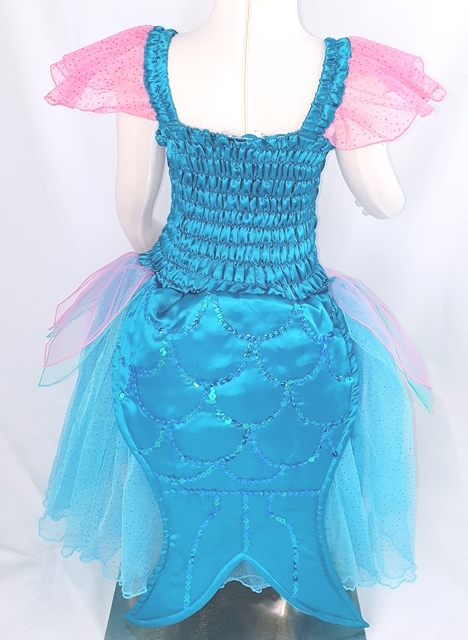 This absolutely stunning Deluxe Mermaid Princess dress is exquisite. Beautifully made using good quality soft fabric, no scracthy tulle at Fairy Frocks. 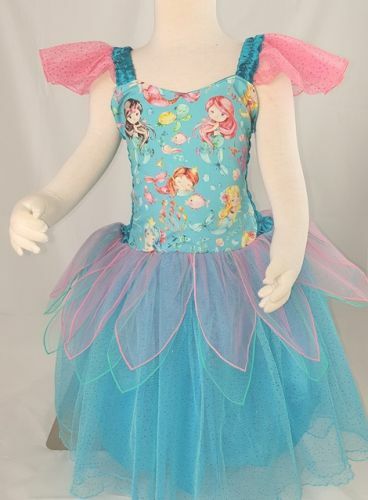 All of our dress up costumes are fully washable.